Everyone and their mom has been telling you to take a probiotic already—but so far, countless bottles have failed to provide all the alleged glowing health benefits. We’ve found the loophole: targeted formulas by Hyperbiotics, specifically designed to deliver where others don’t. Unlike many brands, Hyperbiotics uses a patented time-release delivery method to keep the beneficial bacteria alive from shipment through digestion, because FYI—death of strains is one of the leading reasons your probiotic might not be working for you. 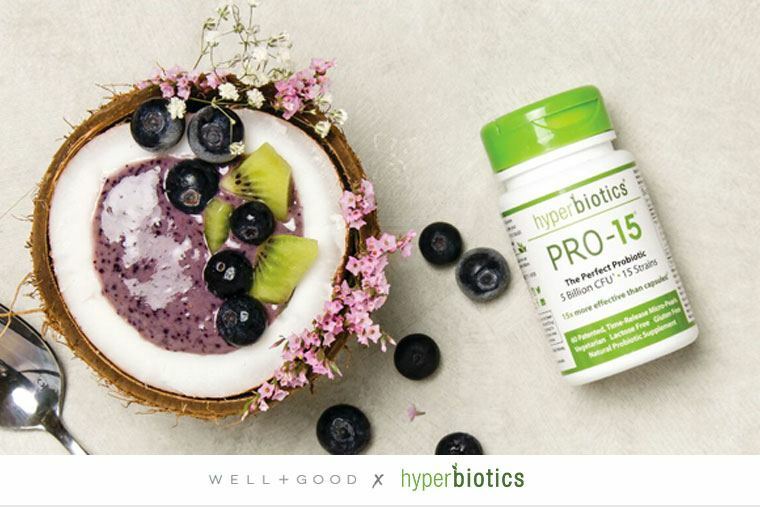 And with tons of options that support a range of ages and health needs, Hyperbiotics is a game-changing resource to find your personal probiotic match. Take this handy quiz to get your personal gut-health recommendation, and consider your probiotic probs, solved.